Originally created as a regatta for Maxis, and formerly known as the Maxi Race Week, today PalmaVela is a key sailing event, not only in Spain, but also throughout the Mediterranean. 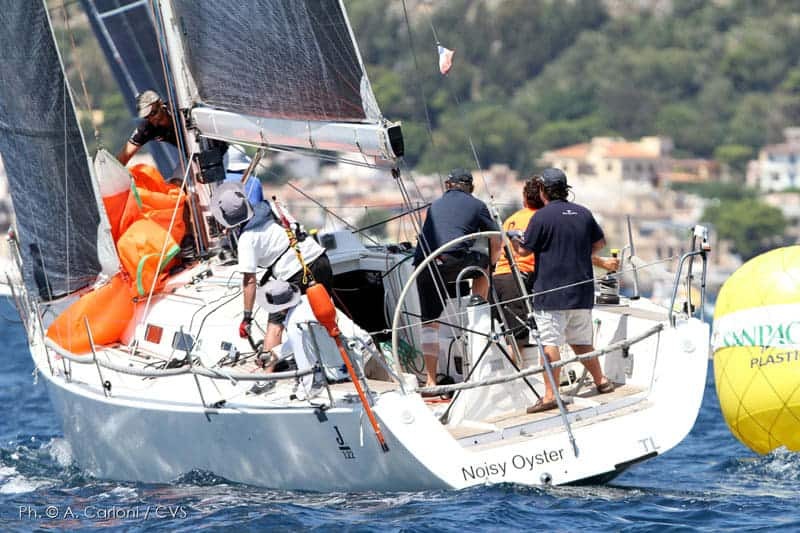 The event is of great interest to the different monotype fleets, and quite possibly the most eagerly anticipated regatta for many ORC certified boat owners, not to mention the big boat fleets. This is a great opportunity to enjoy sailing in the idyllic Balearic Islands and we have a number of racing charter options available!